Need assistance from a member of our technical support team? Take a look at our list of topics and questions to help guide you. Explore how you should interact with us! Keeping data safe is our life, learn how we protect your information. 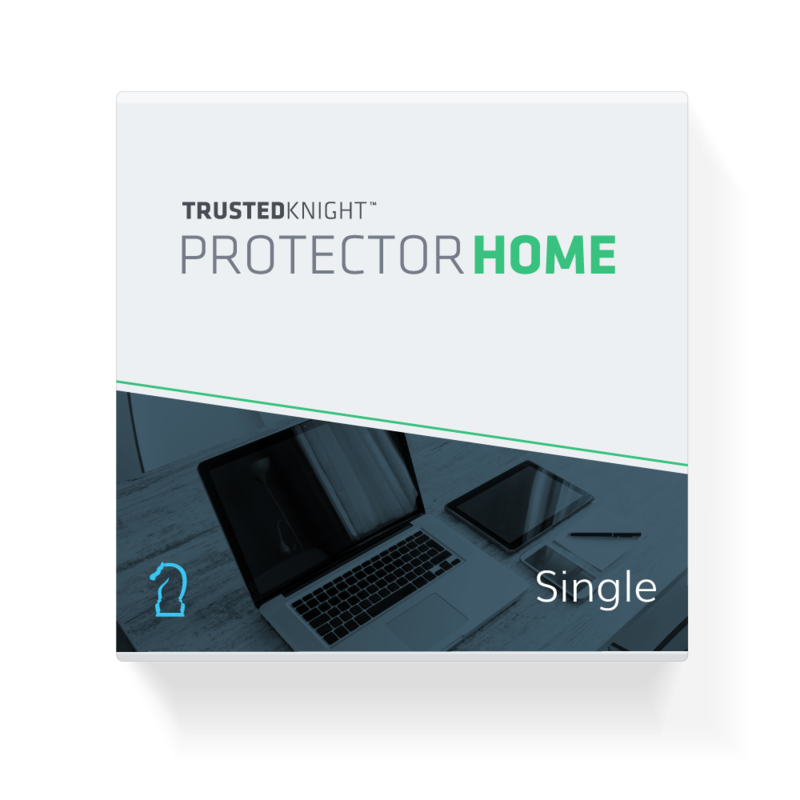 Reach out to a representative from our trusted knight team today!